Most people who have enough space within their property often fail to make the most of all that space. And one of the most obvious of such oversights is installing an outdoor shed. Over the years, sheds have evolved from being that ill-maintained shack in the yard where dirty and rusty tools are casually tossed. Nowadays, there are a variety of sheds at your disposal and each one has unique benefits it offers, which is mostly about improving the beauty and functionality of your home. This shed type can be described as an all-inclusive structure to store a variety of household items which are no longer in use in the house. These can include old furniture, working tools, items that your home can no longer contain, or sentimental belongings that you simply don’t have the heart to throw out. Simply put, the storage shed is a unit where you can store items on property and easily access them either for usage or to dispose of them. Unlike the storage shed that takes anything, a garden shed is specifically designed to house tools and equipment that a typical garden enthusiast might own. 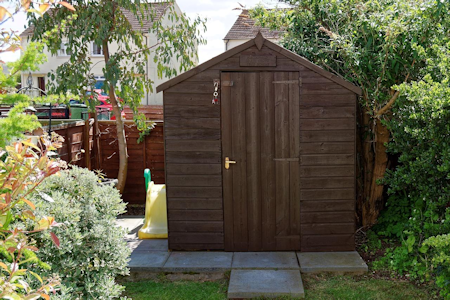 A garden shed can be designed to be simply decorative and add charm to the premises, or it could be functional and actually play a major role in the upkeep of the garden. Such role includes storage of lawnmowers, fertiliser, seedlings, garden tools, and much more. If you are into gardening, you really need a garden shed. Homeowners who are handy usually like having a room where they can store all their equipment as well as get work done. But there are times when there isn’t enough room in the house for a workshop. For such times, a workshop shed is a great option. It’s economical and practical, and a lot of work can be done in there without any disturbance. Now that you know the types of shed that you can install in your home to satisfy your specific needs, you can easily pick which to go for. But in the event that you are not yet entirely convinced that a shed will make a great addition to your home, here are just a few of the things you stand to gain by having a shed installed. Keep in mind that the benefits of having a shed aren’t just for you. These benefits will also make your home a more convenient place to live for everyone who resides within your property. Have you ever spent hours ripping through your home and racking your brain trying to figure out where you stored the hammer or screwdriver? Well with a shed, such days can be put behind you, as a shed is a single location where you can store all your hardware items. This makes it easy for you to keep track of all your tools, equipment, and anything else you think is better off kept in the shed. Items can be stored in the shed for safekeeping, or you can store them there for functionality - because you work with them in the shed. With a shed, you can easily store away hardware and retrieve them with no hassle. Having a shed lets you to be more organised and take better care of your tools. Instead of leaving your shovel outside where it’s exposed to the elements or leaving your nail gun where the kids can reach it, a shed provides a place where all can be kept and properly arranged according to their use. 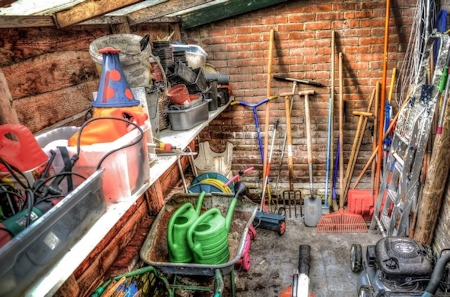 In your shed, you can have allotted spots for storing a variety of items safely. And if you have a knack for tidiness, you can even create a system that allows for ease of access and storage of tools in the shed. This will keep your premises tidy and reduce the chances of all sorts of tools littering the house. Keeping garden tools or tools for your other hobbies in the house can quickly create a mess. But with a shed, you have privacy where you can enjoy your hobbies. Because the shed has been designated as your private work area, you can worry less about it being used for other activities. But this will only work if you determine from the start what your shed is for and keep it that way. There are a variety of stylish storage sheds currently available on the market. 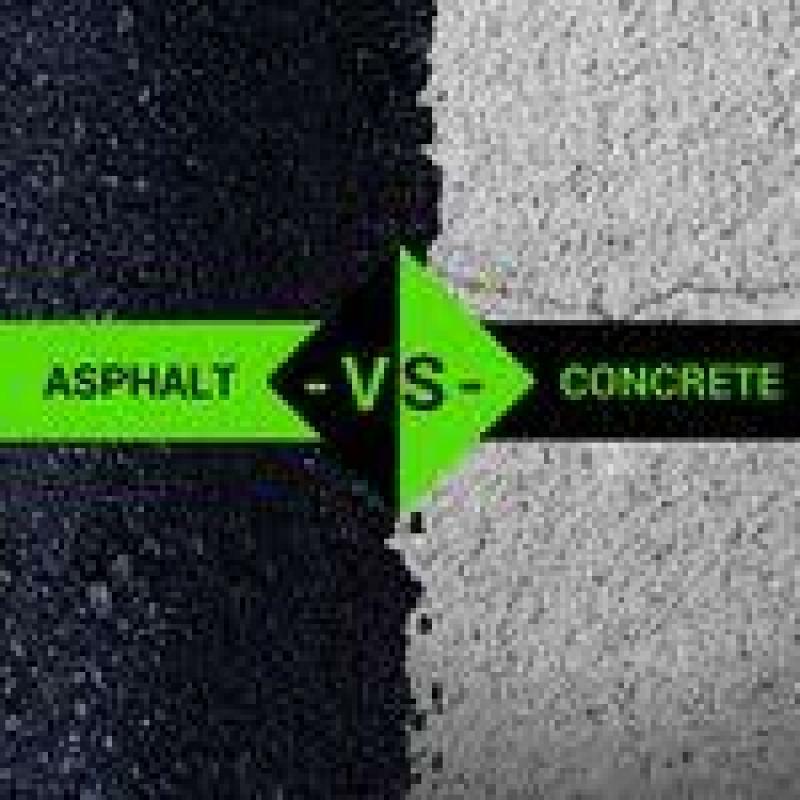 You can easily opt for one that complements your home and boosts its aesthetic value. Asides from the shed’s physical structure itself making your property look nicer, it can also make your property look better by providing a place where you can store items that normally litter or clutter up your yard. Examples of such items can include your barbecue set, garden tools, and so on. As time passes and the number of inhabitants in your home increases, things are going to become more crowded. A shed can provide a great way to declutter the interior of your home and this can be done by moving furniture and other items that aren’t currently in use into the shed. 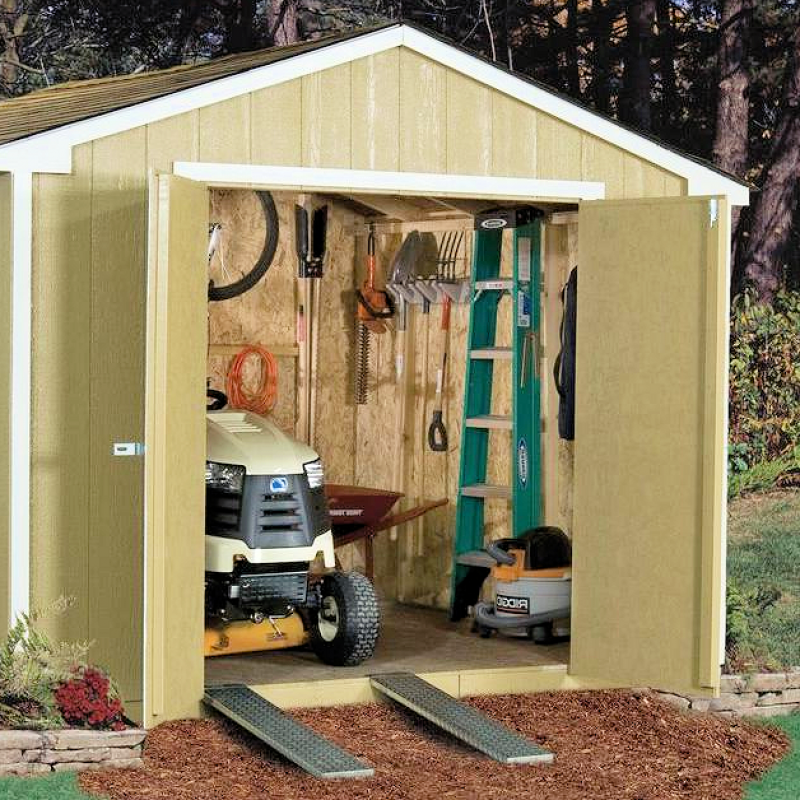 You can also use the shed to open up more room in your garage. This is especially so if you use your garage for everything from housing tools to parking and working on your car. These are just a few of the reasons why you should consider getting a shed for your premises if you have the space. If you already have a shed and are happy about it, please share with us what you like the most about your shed.